Following the competition’s hiatus, the 2018/19 UEFA Europa League is back underway. 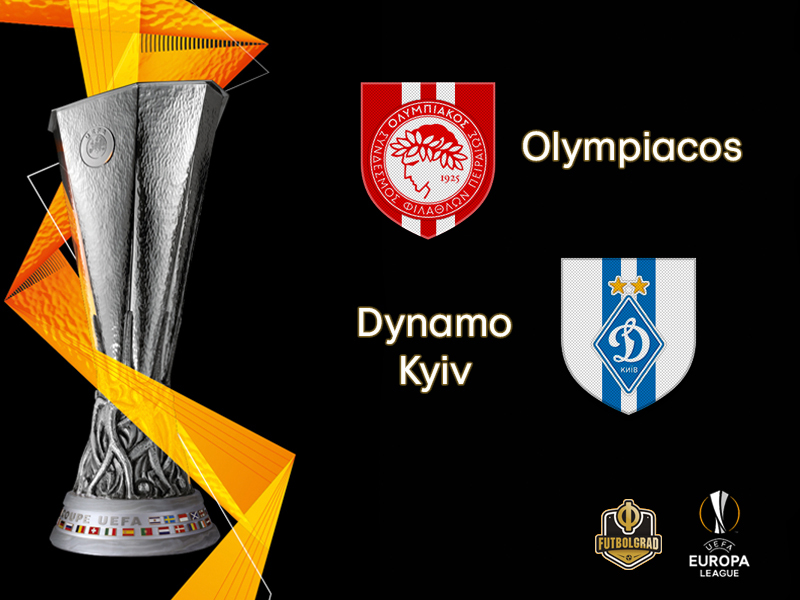 Having both advanced to the knockout stages, Greek club Olympiacos will take on Ukrainian side Dynamo Kyiv in the Round of 32. The first leg will be held in Athens, Greece. The home side go into the game as favourites according to the bookies, betting on booking points looking a decent market to follow. Unlike the Ukrainians, who had an extended winter break, Olympiacos were on break for roughly two weeks. They restarted their season in early January, and since then, have played nine matches in all competitions. During this span, they won six of these games, drew two and lost one. Watch Champions League and Europa League football live. Book your custom European football travel tour by visiting Nickes.com! The Erythrolefki have also scored in eight of these nine games and scored two goals or more on seven occasions. Simply put, they will be well prepared as they take on Dynamo Kyiv in the UEFA Europa League Round of 32. Finally, the Greeks will have a fully fit and well-rested squad, which will ease the transition from their domestic competition into the European tournament. Dynamo Kyiv, on the other hand, are not as fortunate. Having been on a long winter break, the upcoming Europa League tie will be their first competitive match since December 13, 2018. While the Ukrainians did play in a series of club friendlies during their break, the competitiveness of these games will not match that of this European tie. With this in mind, it is expected Dynamo will be rusty in this match and may be prone to unforced errors. The Ukrainians have shown they can switch off in critical moments, as seen in the Europa League matches against FC Astana and Jablonec, and should this lapse of focus occur, they will surely be eliminated from Europa League contention. Dynamo will have to do everything in their power to prepare for this match, but it is expected the Ukrainians will be in for the long haul on Thursday. 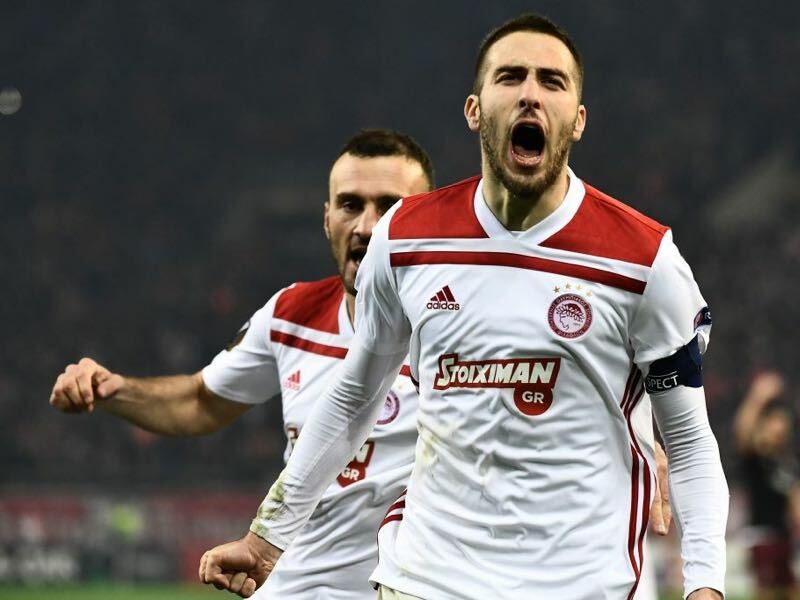 The Greek midfielder is one of Olympiacos’ joint top scorers this season, and he will look to add to his tally as his team take on Dynamo. 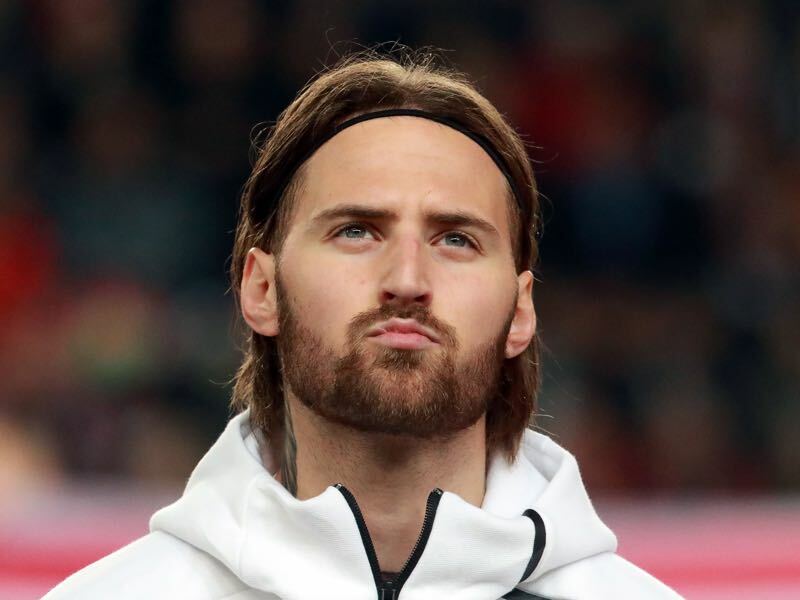 Moreover, as the captain of Olympiacos, he will look to inspire his teammates so that they may qualify for the next stage of the UEFA Europa League knockout stages. This is will be Dynamo’s first competitive match since December 13. Dynamo will surely be rusty, and they will need to avoid a potential leaky defense. As their veteran center back, Dynamo will lean on Tamás Kádár to lead their defense. The previous encounter between these two sides was during the 1975/76 European Cup. Although Dynamo defeated Olympiacos in the competition’s first round, the Ukrainians would eventually be eliminated in the quarterfinals. 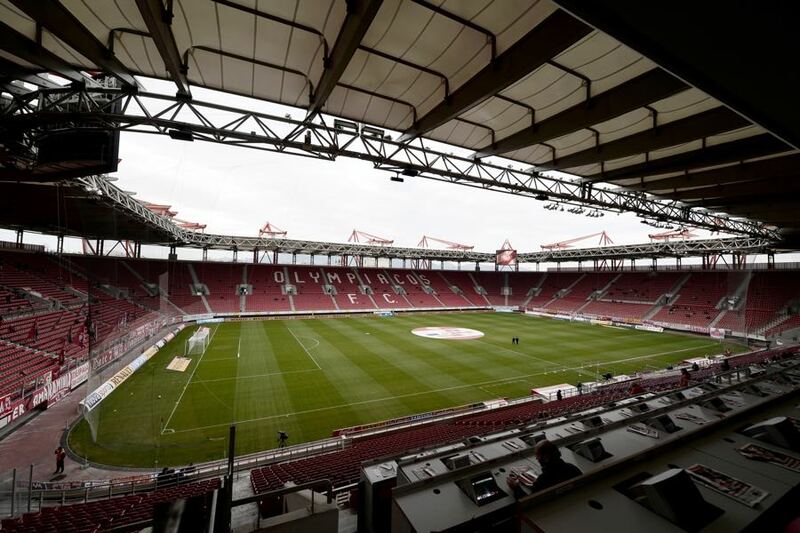 Olympiacos are undefeated at home in this season’s UEFA Europa League. Dynamo have had a mixed record in Europe this season, having won twice, drawn once and lost once. Olympiacos will have a fully fit squad for this match. Dynamo Kyiv are without the injured Josip Pivarić.